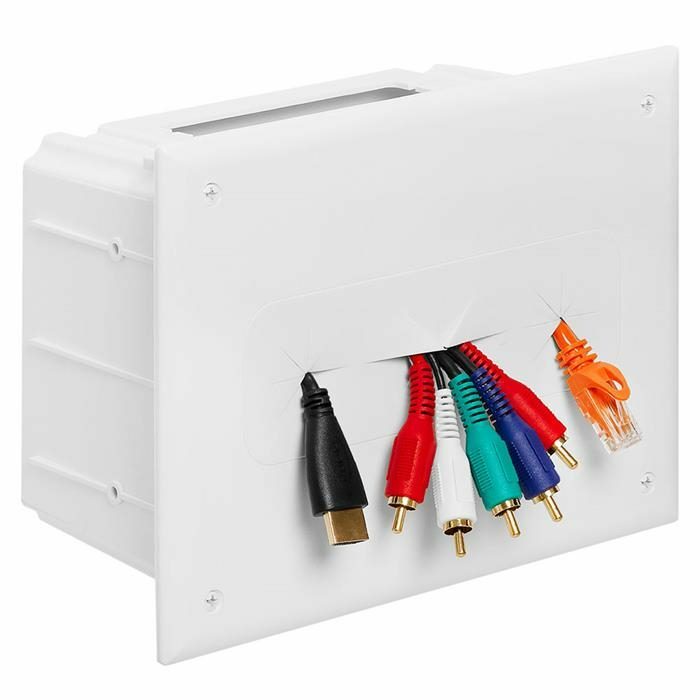 Use The Recessed Media Box to install power and low voltage cables from behind your flat panel TV, your amplifier or other audio and video devices to your equipment room or use in your equipment room to organize your incoming audio and video cables. 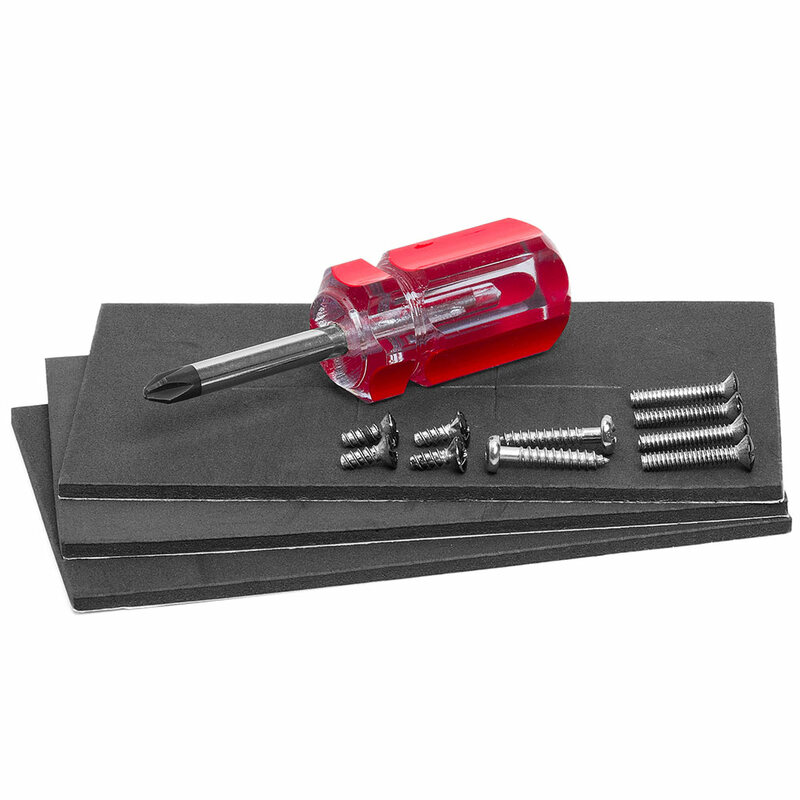 This box is designed for new construction or retrofit installations. 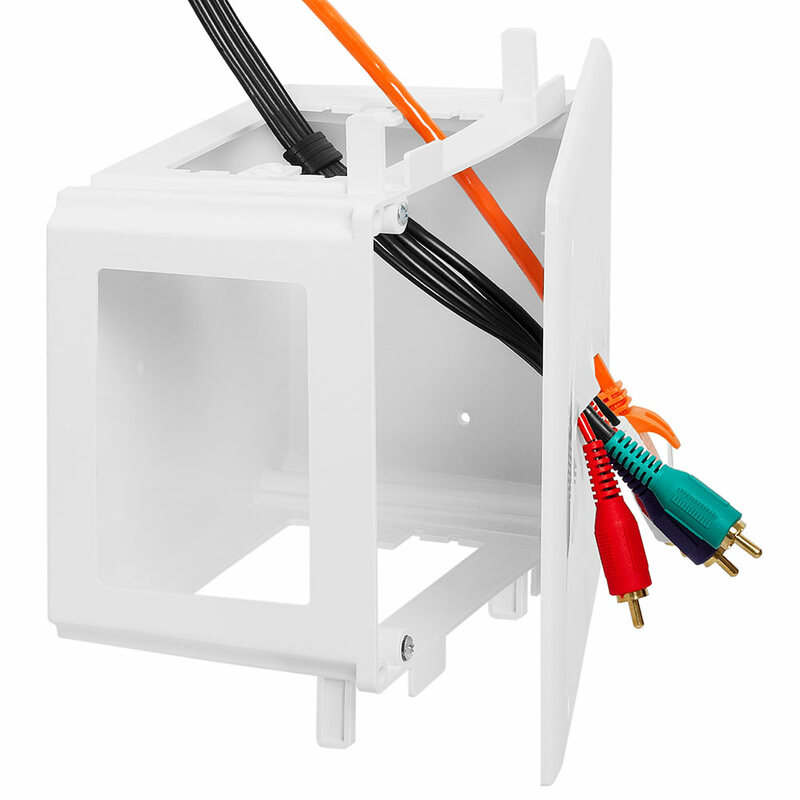 The 4-gang flexible cover plate gives the box the clean, finished look customers expect. Available with either a white or black cover plate. Box inner dimensions: 3 13/16" x 5" x 7"